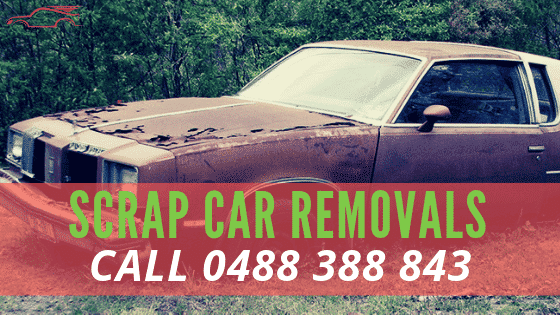 Looking to for a scrap car removal service in Melbourne? Give us a call, We will take away your scrap vehicle and also offer instant cash on the spot. Is your vehicle so deteriorated that it would take Hercules to load it up? Express Cash for Cars is your Hercules. Once we put a chunk of change into your pocket for its removal, we load the hunk of scrap with ease. Contact us for a quote & to schedule a free car removal Melbourne. Is all that is left of the once shiny metals of your car a sliver of silver? Perhaps, the vehicle is so badly deteriorated that it is in fragments. You open its hood, and all that can be seen is rust and deterioration. You look at its body, and it’s in near crumbles with dents and dings that have rusted and its metals flawing and deteriorating. Possibly, it is at the end of its life and not worth the costs to maintain. You are at the right place. Express pays cash for scrap car removals. We are your fast cash source for your scrap car in Melbourne. We provide same day scrap car pickups Melbourne. We are polite and courteous professionals that work removals around the schedules of our customers. Our polite and courteous removal technicians work all hours providing Melbourne scrap car owners with fast removals. We understand that not all scrap car owners can manage the time to have their vehicles removed during business hours. We cater to our customers working nearly around the clock to provide fast scrap car pickups for their unwanted cars that are nothing but a speck of their once glamorous condition. Schedule yours today. With us, you have the services you require to get cash for your scrap car of any make and condition. Instant scrap car quotes: Get a quote over the phone or online. Instant scrap car payments: Get paid for your scrap car today. Free scrap car collections: Have your car removed anywhere in Melbourne. Free paperwork: We provide all legal paperwork for the purchase & removal of your scrap vehicle. 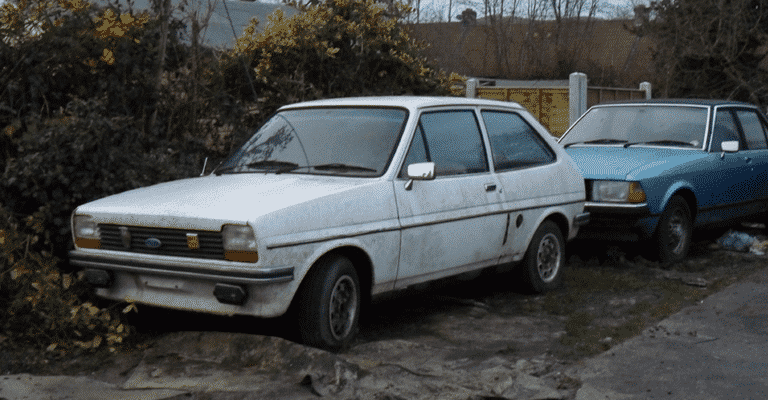 We won’t reject any make or condition of a scrap car. We buy them all! You won’t have a car disposal that is unhealthy for the environment. We recycle scrap cars. You will have your rubbish of a vehicle cleared from your car today. You will get a chunk of change for the disposal of your vehicle with Express Cash for Cars. Express Cash for Cars offers free car valuations that can be obtained over the phone and online. We are a cash for cars company that valuates scrap cars accurately. Obtain your quote by calling us at the number below. For an online quote, please complete our online quote form at the top right of this page. We pay cash for all makes & conditions of scrap cars, trucks, 4x4s, vans, SUVs, and buses. Call us for top cash for scrap cars offer at 0488 388 843.